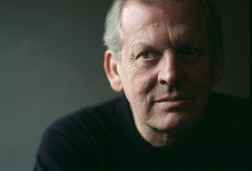 Sir Thomas Allen, CBE, (born 10 September 1944 in Seaham, County Durham, England) is an English operatic baritone. In 1989, he was made a Commander of the Order of the British Empire (CBE). In 1999, he was knighted. Both were awarded for his services to opera. For the songwriter, see Papa Dee Allen. For the gospel vocalist and drummer from The Rance Allen Group, see Tom Allen.